Staff plan to organise another trip to Iceland after having an ‘amazing’ time there earlier this year. Year 9 and 10 Geography and Triple Science students flew to the Nordic island in March this year to help aid their GCSE studies. The group battled the Beast from the East to get to the airport in time and were fortunate enough to get on the flight despite others being cancelled. They stayed at Hotel Cabin, in Reykjavik, and visited many beautiful places with some of the most unique geographical features in the world. The trip included spending a day at the Golden Circle where the children visited the Kerid Volcano, Gullfoss Waterfall and The Geysir Centre. 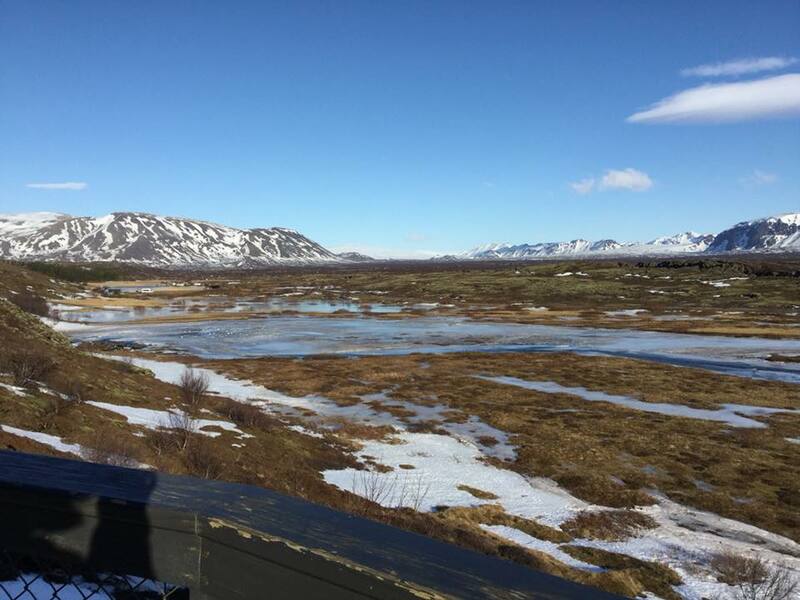 They were also taken to see Thingvellir where they were able to stand on the boundary between the Eurasian and North American tectonic plates. Other adventures on their three-day trip included taking a dip in the Secret Lagoon, a natural hot spring lake, and exploring the city of Reykjavik. Kirsty Conway-Baker, Geography teacher at Pool Academy, said: “It was an amazing trip and it really linked into our course well. It was fantastic. We had a lovely group of students who were a credit to the school. “We managed to battle the Beast from the East and still fly out even though everyone else’s flights were cancelled. The trip to Iceland linked directly to many parts of the new GCSE specification, including natural hazards, resource management and climate change. Teachers now hope to organise another trip to Iceland in 2020.